Microsoft is giving it’s fans a sneak peak on what new technology to expect in 2019 with a new blog post. The post highlights their “banner year” in 2018 and what is expected for this year. Before we get to what’s new, lets focus on 2018. 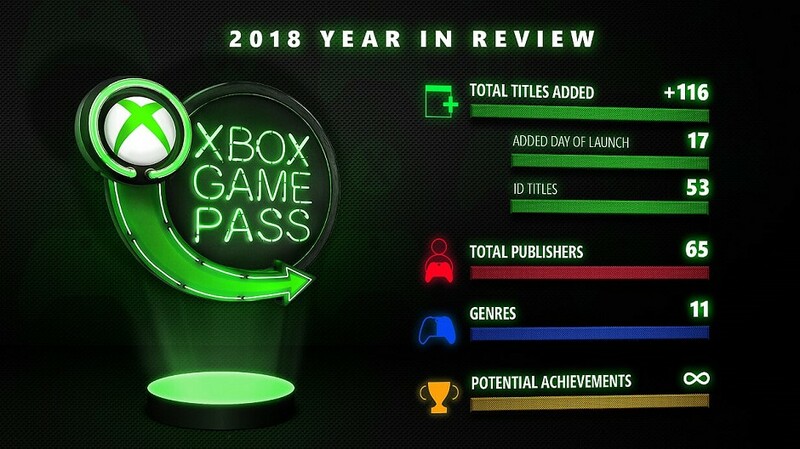 Xbox Game Pass saw massive growth, with 116 titles added to the subscription over the year. 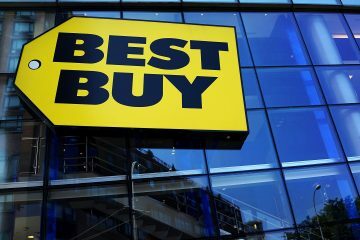 The current catalog has 49 titles, with ratings that allow a wide range of ages to enjoy them. Microsoft also added over 100 titles to Backward Compatibility, bringing the total up to over 550 games. The streaming service Mixer also saw growth, almost doubling over the course of 2018. In what Microsoft called a “hot tease”, they listed what there is to look forward to in 2019. We can expect Microsoft Studio games like Crackdown 3, Ori and the Will of the Wisps, Gears 5, Gears Pop! and Minecraft: Dungeons launching this year. There is also a content update for Sea of Thieves, allowing a new competitive mode. And it’s not just Microsoft studio titles having a big year, you can also expect other favorites to be released. Microsoft development teams are also working on new technology. They are enhancing existing services, like Xbox Game Pass, and creating exclusive content to draw players in. They are putting an emphasis on creating content for every type of gamer, including mobile players. Nintendo Switch Online Adds Two NES Titles This Month.